Today is the United Nations International Day of Women & Girls in Science. 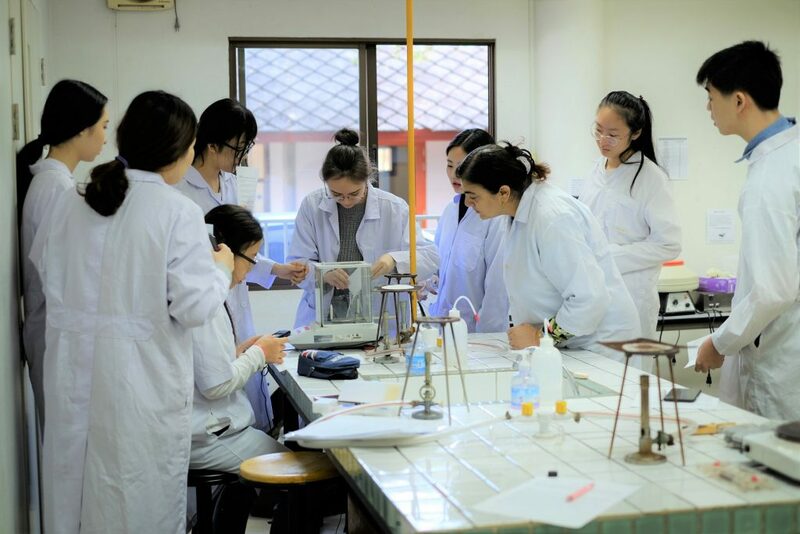 According to a study conducted by the United Nations, only 30% of scientific and technology researchers are women. 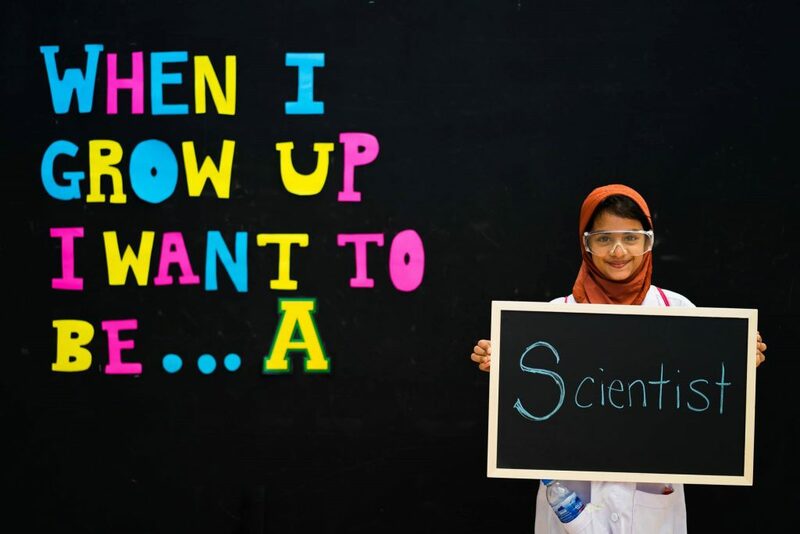 Due to gender stereotypes, many girls grow up believing they are not good enough to be scientists and that STEM jobs are only for men. The UN states: “On International Day of Women and Girls in Science, lets change this narrative. 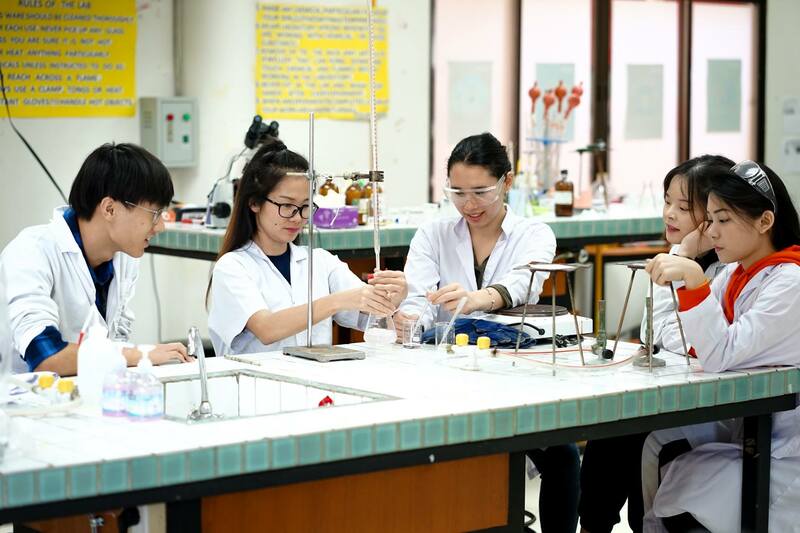 Join us in celebrating women and girls who are leading innovation and call for actions to remove all barriers that hold them back.” Therefore, we would like to celebrate the three women scientists of NIS: Ms. Amy Krissanawan – High School Biology and AP Biology Ms. Amy Pothong – High School Psychology, AP Psychology, AP Seminar, AP Research Ms. Fozia Jan Mir – Science Lab Technician. Read about each scientist on each photo below! Ms. Amy Krissanawan has a Bachelor’s in Science Degree in Biology and a Masters of Science in Environmental Science. Amy’s interest in studying the sciences began at a young age when she was a swimmer on Thailand Junior National Team. She was interested in sport science, but as she grew older, her passion for science became stronger than her interest in sports. 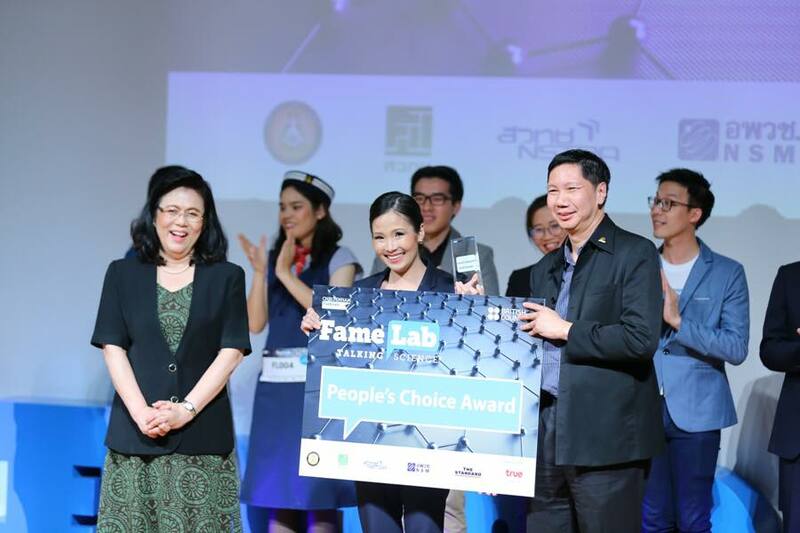 Last year, Ms. Amy was a top 10 finalist for Fame Lab, a national competition for scientists. 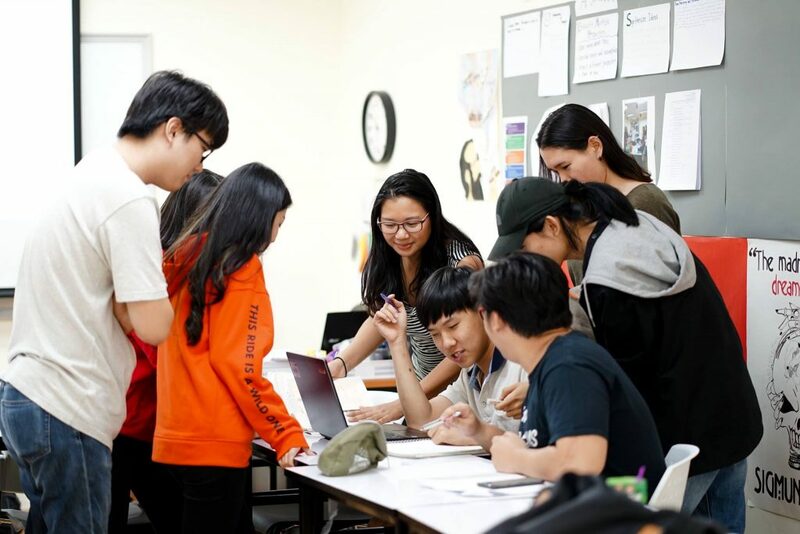 Furthermore, due to her expertise in scientific research, her apt for teaching, and her charismatic personality, Ms.Amy was awarded the People’s Choice Award and highlighted as someone who could inspire girls to grow up and be scientists. 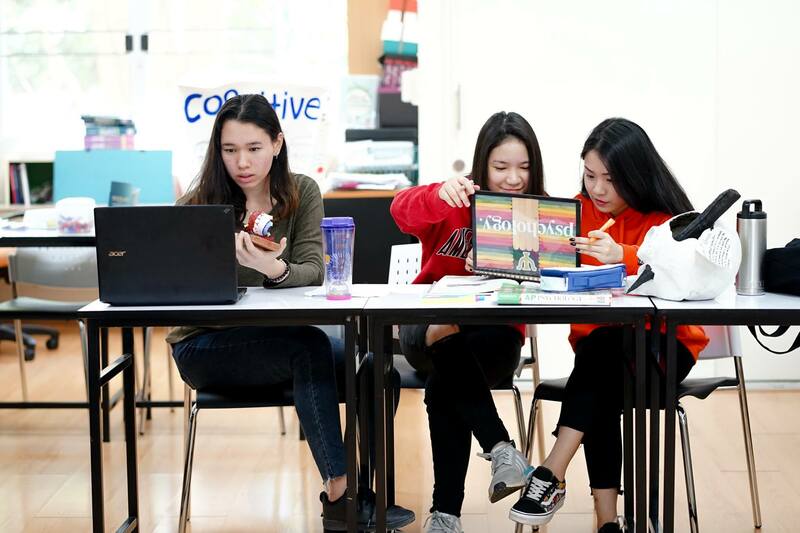 Ms. Amy Pothong has a Bachelor of Science degree in Psychology and Family Studies from Towson University’s School of Education and a Master of Arts degree in Clinical Community Counseling from the Johns Hopkins University. After working for many years in America, Amy decided to return to Thailand. In 2014, she joined NIS. Ms. Fozia Jan Mir has loved the sciences every since she could remember. From a very young age, Ms. Fozia’s grandmother encouraged her to become a doctor when she grew up. She said that the world needs more women in medicine. With her family’s support, Ms. Fozia began her studies in the sciences. During university, Ms. Fozia studied pre-med and biology but as each year passed, her interest in education grew stronger. Doctors save lives, however, education opens up the world for a generation of children who can grow up to be future doctors and scientists. That realization changed the direction of Ms. Fozia’s studies. She graduated with a Bachelor of Science in Biology and a Bachelor of Education. 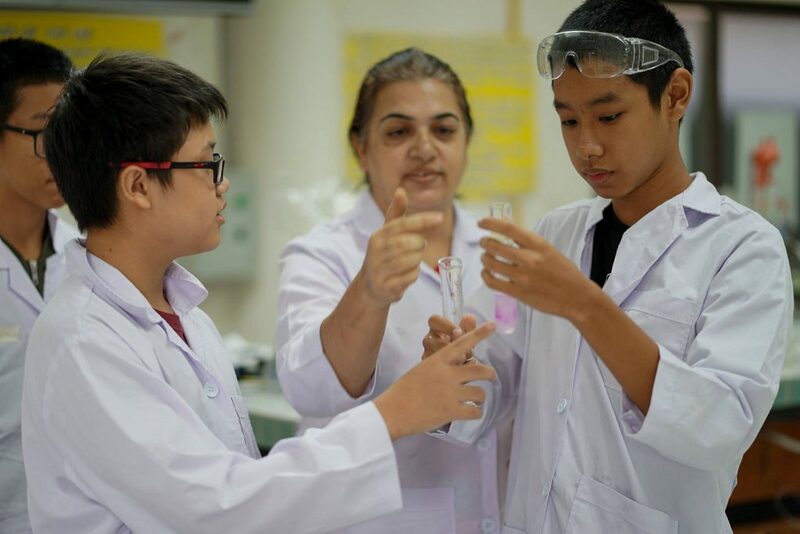 After working as a science teacher in India for several years, Ms. Fozia moved to Thailand and joined NIS in 2005. She loves her job as our Science Lab technician because she enjoys working with students and supporting scientific analysis and investigation. 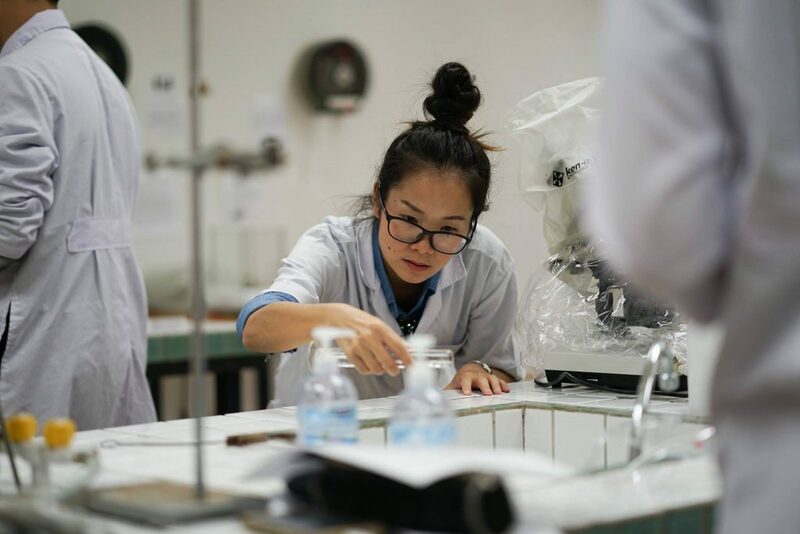 In her position, Ms. Fozia has the opportunity to use her knowledge in biology, physics, chemistry, and environmental science, as well as her background as a teacher, to challenge our students to explore the world and all its interesting elements.